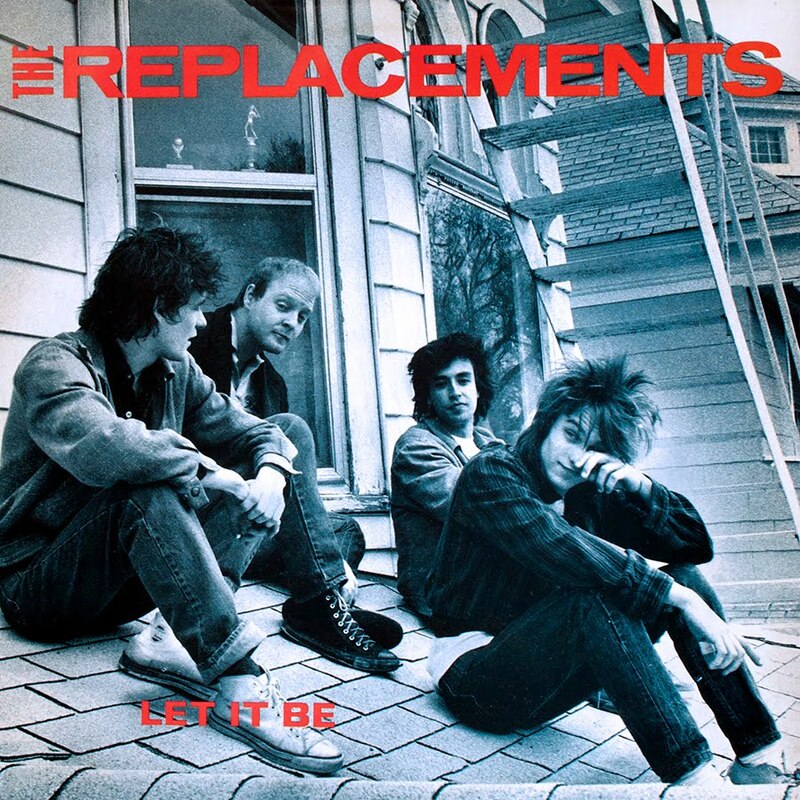 How many times have you crossed Stinson Boulevard and thought of The Replacements? The local legends' lyrics, album art and punk-rock history have ultimately given the Twin Cities a handful of hometown landmarks. Let us know what Twin Cities landmarks remind you of The Replacements in the comments section below. 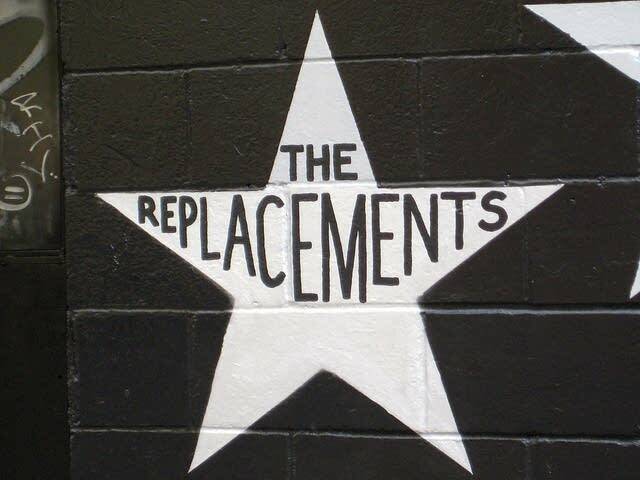 We'll be featuring Replacements coverage all week leading up to their first performances in 22 years with Riot Fest dates in Toronto, Chicago and Denver. Follow blogger Andrea Swensson on twitter for live coverage of the Toronto Riot Fest date this Sunday, Aug. 25, 2013. When The Replacements first formed, Peter Jesperson took the band under his wing and booked space at Old Blackberry Way for them to record their first album, Sorry Ma, Forgot to Take Out the Trash. 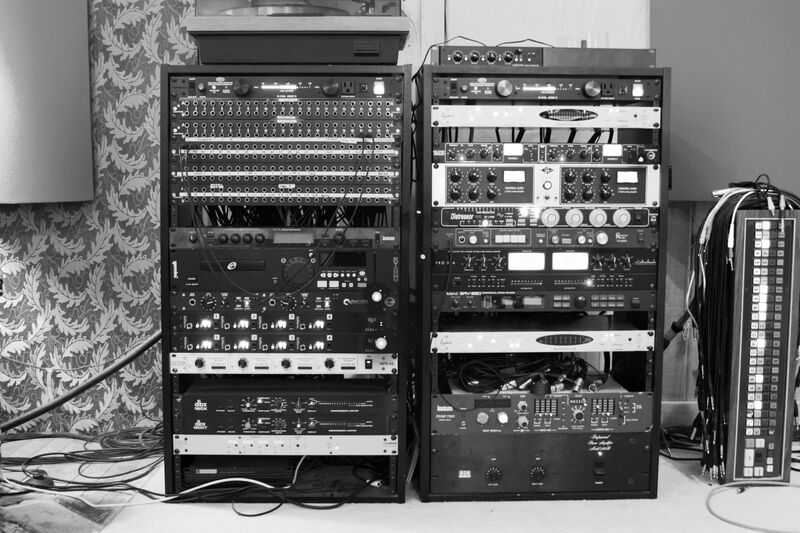 Recording equipment has definitely changed since the '80s. Now owned by Neil Weir, Old Blackberry Way still holds the old eight-track system used for Sorry Ma, but has since upgraded outboard electronics equipped for recording in the 21st century. Local bands like Gospel Gossip and the Chambermaids still use the studios today. Hootenanny's "Buck Hill" is short and sweet: "Buck Hill! / Buck Hill!" Lindsey Vonn began her ski career practicing on Buck Hill  the Burnsville, Minn., ski area has been immortalized by an Olympic gold medalist and a two-minute Replacements track. 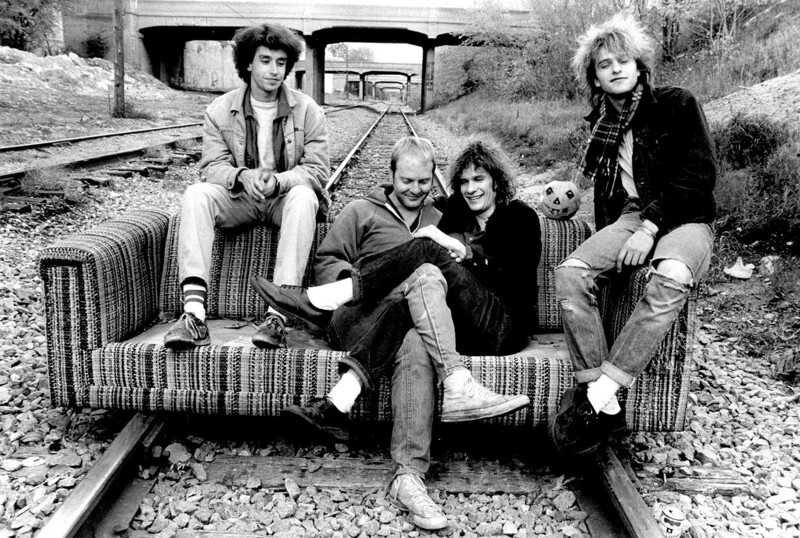 The Replacements shot their most iconic publicity photo by the railroad tracks near Lake Street circa 1987. 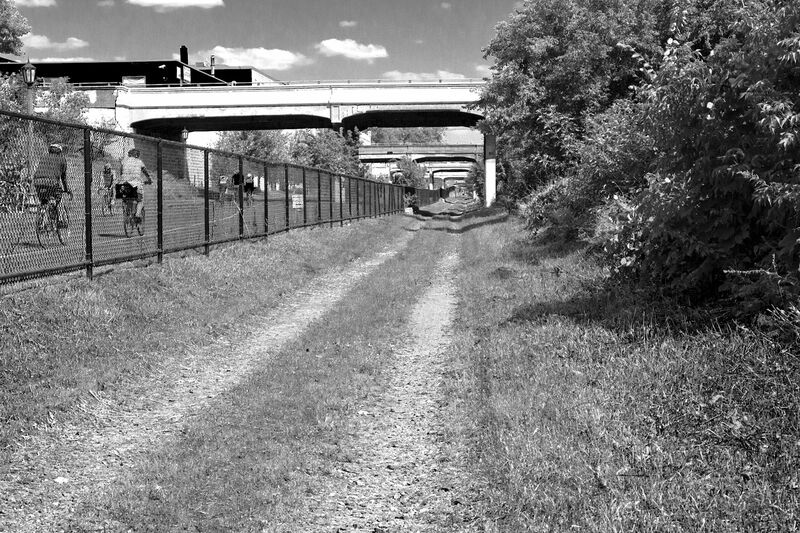 In 1995, a coalition formed to revitalize the railroad and in 2000, construction began to convert the tracks into a 5.5-mile long trail fit for biking, walking and running. 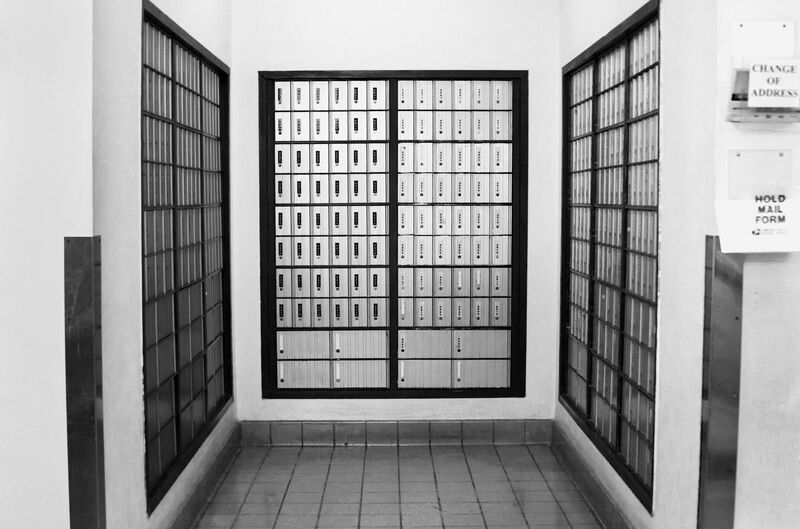 Now this may be a long shot, but the Lake Street U.S. Post Office is the only post office that exists in the 55408 area code. 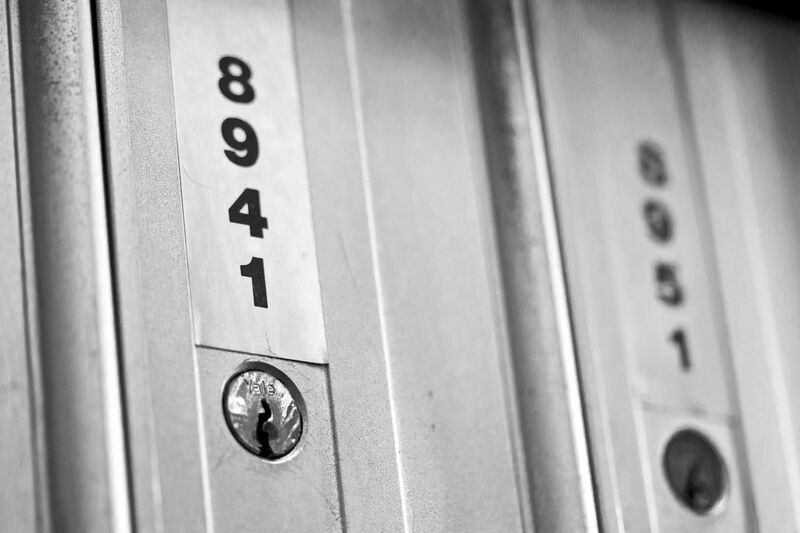 Lo and behold, amongst the mailboxes ranging from 6,000 to 9,000, there it was, #8941. 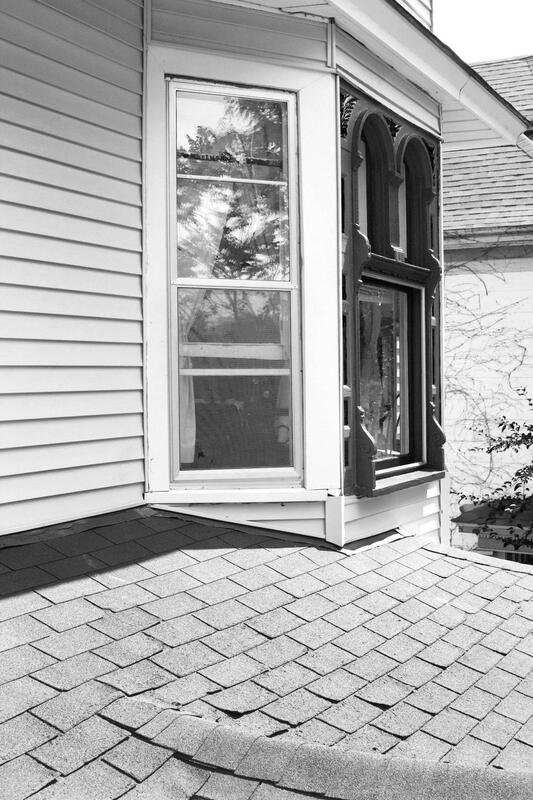 The roof pictured on the Let It Be album art was photographed at the Stinson family home. The house, now owned by Michael Woell, is located at 2215 Bryant Ave. in Minneapolis. When Woell purchased the house, he was unaware of its history. He has since embraced the home's history and has even been gifted a copy of the 1984 Replacements release by a former tenant. The roof of Tommy and Bob Stinson's house as seen on 1984's Let It Be. The restored roof in 2013. Tommy Stinson recently visited his old home with the A.V. Club. Watch Stinson and photographer Daniel Corrigan talk about the making of the Let It Be and why the rooftop shot almost didn't make the cut for print.